In this how too we will layout some basic motorsport brake hose setups. This is by no means a complete guide. There are many possible combinations of braking system layout. 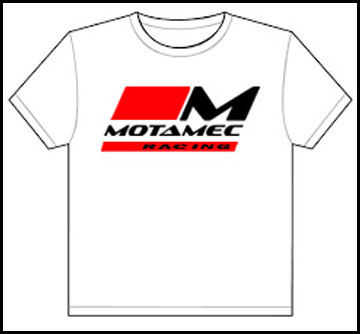 Often depending on the car or the class the car will be used in, e.g. 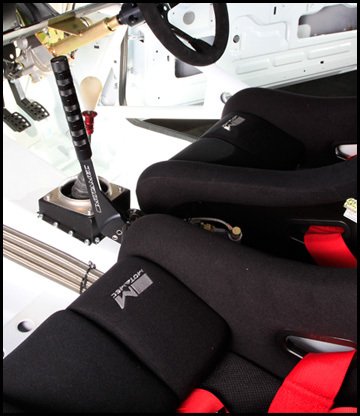 Group N. In this article we will explain a popular and typical layout that includes a brake bias pedal box and a hydraulic handbrake. After explaining a basic rally brake system layout like this we will show you a real world example with some real world differences from the basic layout. 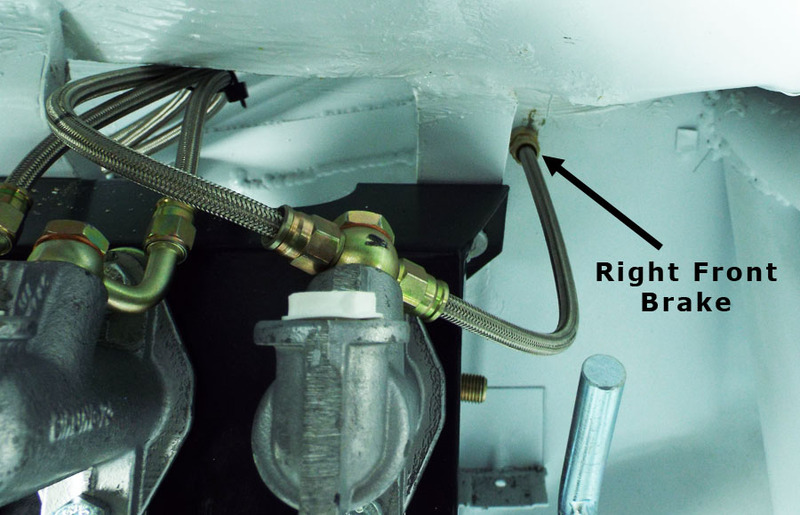 Firstly its very important to take a look at a typical master cylinder. 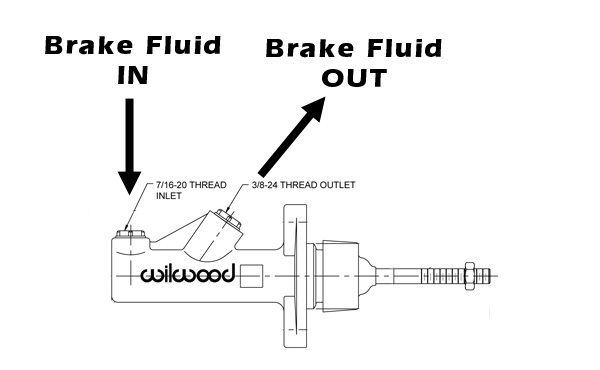 Pay close attention to direction brake fluid flows through the master cylinder. 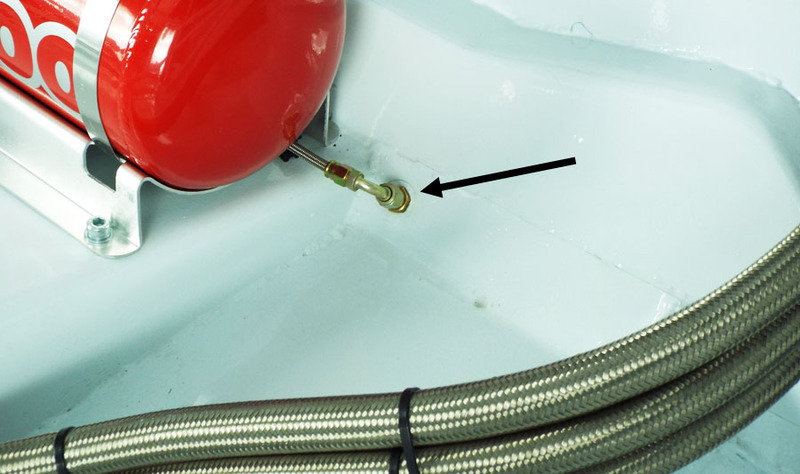 A master cylinder should always be plumbed in with 'fluid in' and 'fluid out' as shown in the picture below, whether used in the pedal box or inline on a hydraulic handbrake. 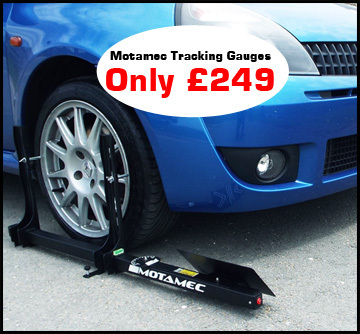 The setup above uses a bias pedal box so the balance of braking force between front and the rear of the car can be adjusted. This setup has 2x master cylinders on the pedal box, one for front brakes and one for rear brakes. This setup also has a hydraulic handbrake. But it does not have a brake bias valve. 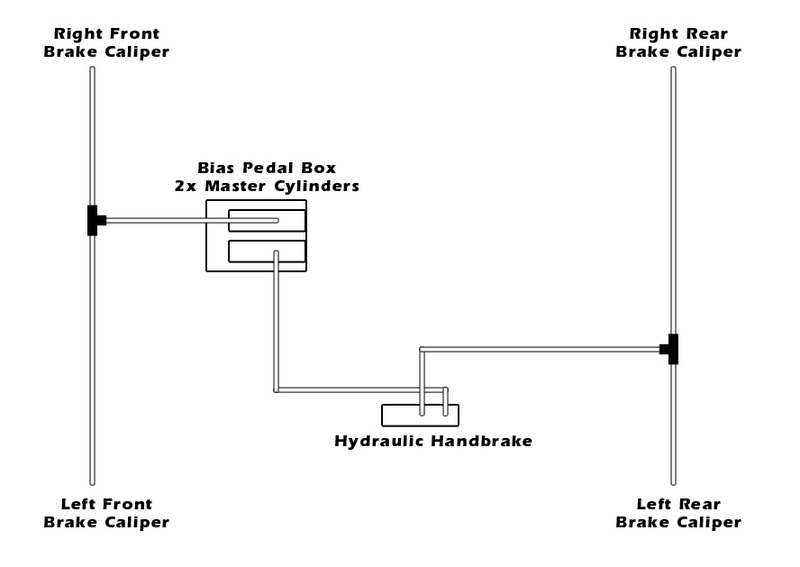 The top master cylinder in the above diagram sends brake fluid/pressure to the front brakes. The bottom master cylinder sends brake fluid/pressure to the rear brakes. The system above also has a hydraulic handbrake fitted to operate the rear brake independently. This handbrake has another master cylinder, but this master cylinder is used 'inline'. However the brake fluid still goes through it in the same way. The feed from the pedal box goes into the 'fluid in', then the 'fluid out' feeds to the rear brakes of the car. Below you can see a picture of the pedal box. This pedal box has 3x master cylinders, 1x for a hydraulic clutch, 1x for rear brakes and 1x for front brakes. 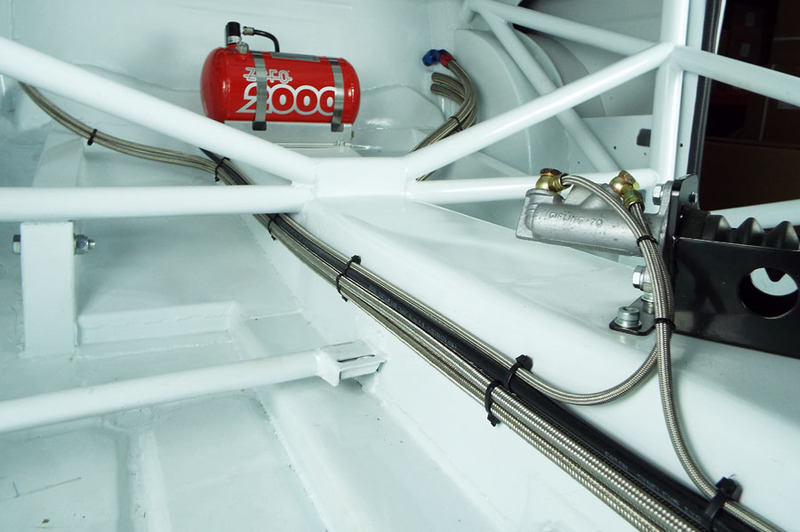 The brake fluid feeds from the fluid reservoirs are not yet fitted to this car, the brake fluid reservoirs would be plumbed into the female thread, currently shown with white dust caps inserted. The master cylinder on the right of the picture is for the front brakes, on this example a twin banjo is used to split for the left and right front brake calipers. This is a different approach to the above diagram but acceptable. The middle master cylinder feeds to the rear brakes and has a single banjo fitting. The below picture shows the brake hose for the left hand brake caliper. Here a bulk head fitting is used. 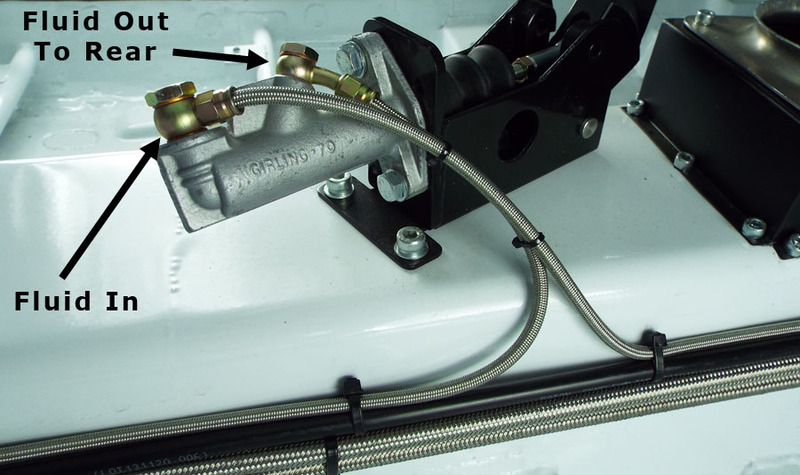 The below picture shows the brake hose for the right hand brake caliper. 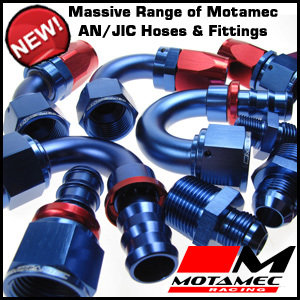 Again a bulk head fitting is used. 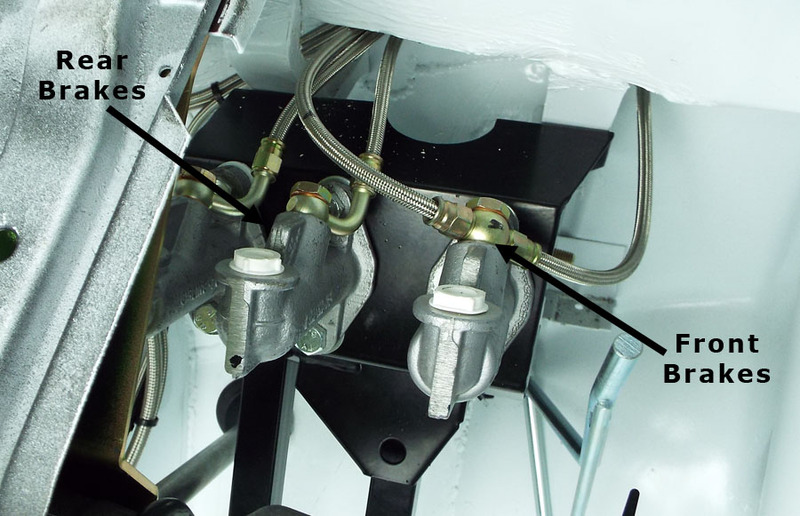 The below picture shows the hydraulic handbrake which is fitted 'in-line', the brake fluid moves freely through the handbrake master cylinder to operate the rear brakes when the foot pedal is pressed. 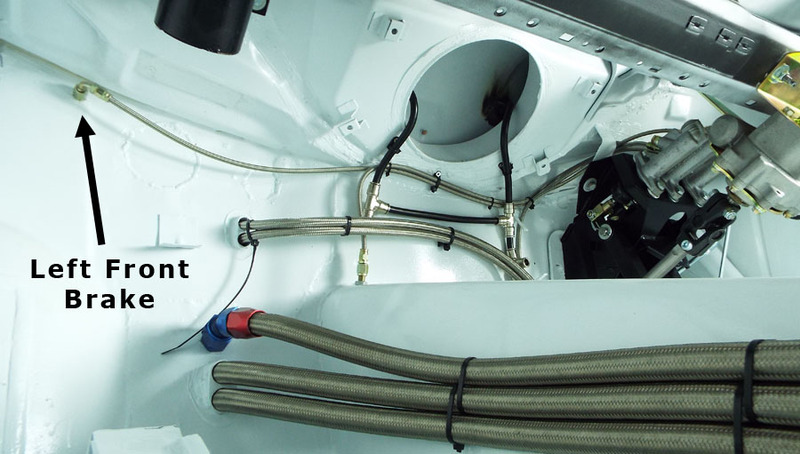 The brake line for the rear is run inside the car and in this case mounted to the transmission tunnel. At the rear of the cars cockpit a bulk head fitting is used. Some may choose to fit a 3 way fitting at this point to split the line between left and right rear. But on this car it is more suitable to fit the 3 way on the actual axle. From the other side of the rear bulkhead fitting you can see the hose connects to the axle. 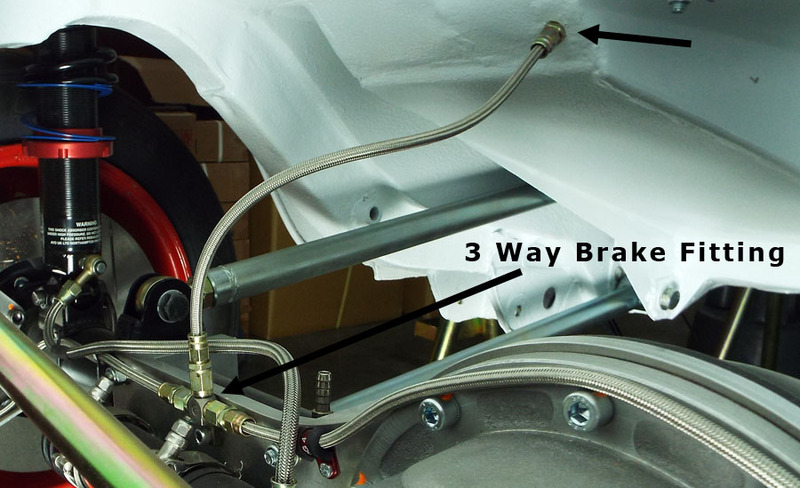 (You must allow for movement of the axle, the car is sitting on sill stands in this picture) The 3 way brake fitting is fitted too the axle, splitting the brake line for left and right rear calipers.